If you are reading this article, you might be wondering about how to select an essential oil brand. 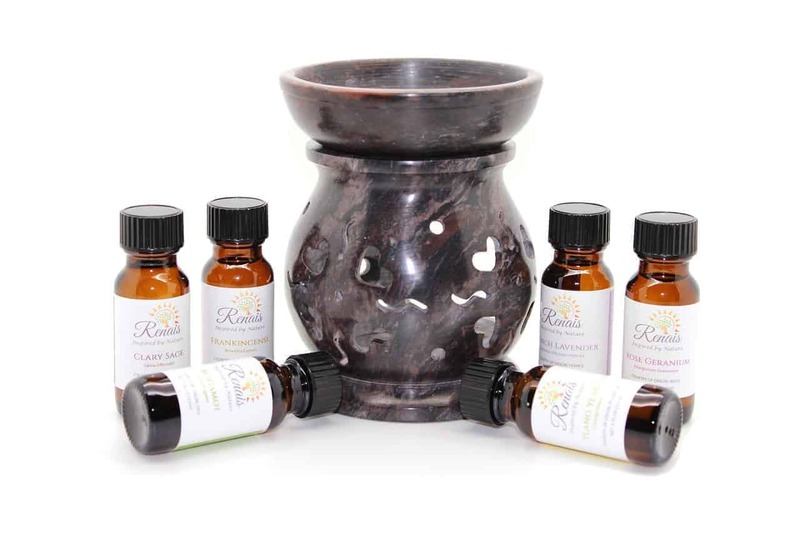 The use of aromatherapy has been on the rise in the last fifty years or so, and it is further increased thanks to the availability of essential oils on websites such as www.aromatechscent.com. The increasing availability of essential oils is a good thing, but it also brings a problem to it: you might end up having a problem trying to decide on the best brand to select and work with. In fact, it is not surprising to find that more people are asking questions about the brand they should go for, and the brands that are most recommended. However, you will soon discover that these questions are not very helpful when you are making your final decision, as the best choice will depend on what is right for you. There is no one brand that is correct for everyone, and just because a brand worked for someone else, does not necessarily mean it will work for you. The thing with essential oils is keeping in mind that they can easily go through adulteration, and you will not even know. Because of this, you need to know what you are buying; and the labels that are used will give you a clue. The first thing to look for when finding out the authenticity is checking whether the oil bears the botanical or scientific name of the plant source, and also the chemotype. You should also see where the plants were grown, and the exact oils that the bottle contains. Chemotypes are when a plant has a different chemical profile, depending on the region it originates from. It does not apply to all plants though, but you can ask for clarification if you have your doubts. It is also vital to see if there is an expiration or distillation date, the process used in extraction, and the plant origin (the country it was grown in). Regardless of how nice it sounds, the problem with ‘100% pure’ labels is that it is very hard to define what purity means, since there are no set standards – so in the end, it means very little to the therapeutic value you get. What this means is – you might purchase a pure, 100% oil, but it gives nothing more than a mild fragrance because the processing was not correctly done. If the company you are dealing with refuses to be clear about the ingredients and the sources of the products, then that is not a good sign. if you are unsure of what you are getting though, you can always look up if there are third-party verifications and tests, as these will give you a better idea on whether the product is valid – in fact, it demonstrates that the business itself is responsible and values the user inputs. as a general outlook, you will want to know whether the company can give you the results of their tests or display them publicly, the exact tests they run, the frequency of the tests (this should be at least two times), and whether they are willing to give you the test results of the batch you are buying. 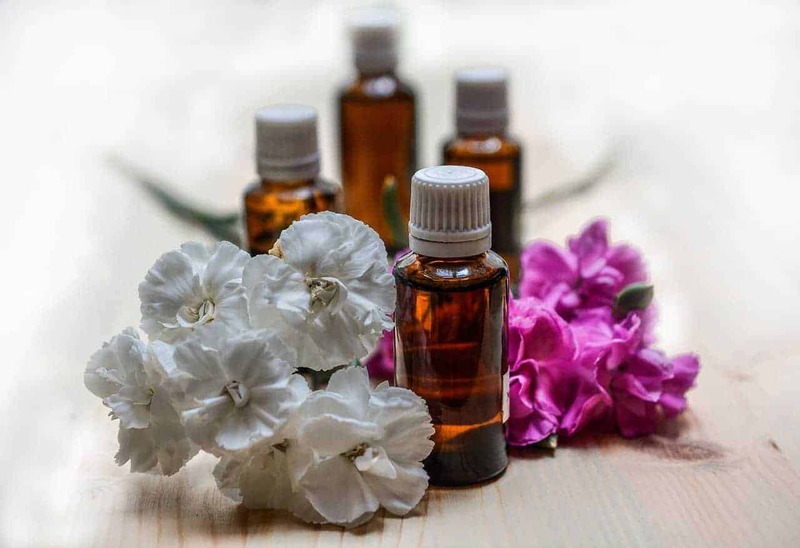 If you are dealing with a legitimate essential oil business, all their oils will go through two tests – MS or Mass Spectrometry, and GC, or gas chromatography. These are done simultaneously, and the business will always do them whenever they get new supplies from distillers. In addition, a trained aroma therapist can give you recommendations if you are not sure. The best quality herbs will come from different regions of the world, but these different regions will end up producing specific characteristic that make it unique. These include the soil conditions and the climate of the region. For instance, the best myrrh will always come from the Horn of Africa regions, while the best Helichrysum it​​​​a​​​​licum (Italian strawflower) will originate from the rocky soils of Italy. The best lavenders always come from Bulgaria and France, while the Pacific Northwest always makes the best mints and cedar oils. you can only know this information if you do proper amounts of research into the oils you want to buy, and it will also help you figure out other labels like ‘organic’ or ‘wildcrafted’. It also helps to know that essential oils are simply distilled concentrates regardless of their specific type, so you do not want to use them directly on the skin as they are (especially citrus fruits). When you are evaluating a brand, it is important to remember they are not just doing business with you – they are also working with local sources of their products. This is particularly true of essential oil brands, as they source their oils from a variety of different regions of the world. Always look for any partnerships the brand has with communities, and always ensure that their practices seek to improve the lives of the community they work in. This also involves the use of ecological practices, which helps the supply of the oils to last for many years to come. In addition, you can also check the certifications regarding this issue, such as FairWild and Fair Trade labels, or any other reputable organization that ranks sustainable business practices. You can also check if they are a member of reputable associations, such as NAHA (national association for Holistic Aromatherapy). Because you are dealing with health products, you need to be careful about how you select them and the company you choose to support. You do not want to spend your money on essential oils you have no idea about, and the company is not giving you any useful information like safety rules, customer services, and sharing the same worldview that you have. 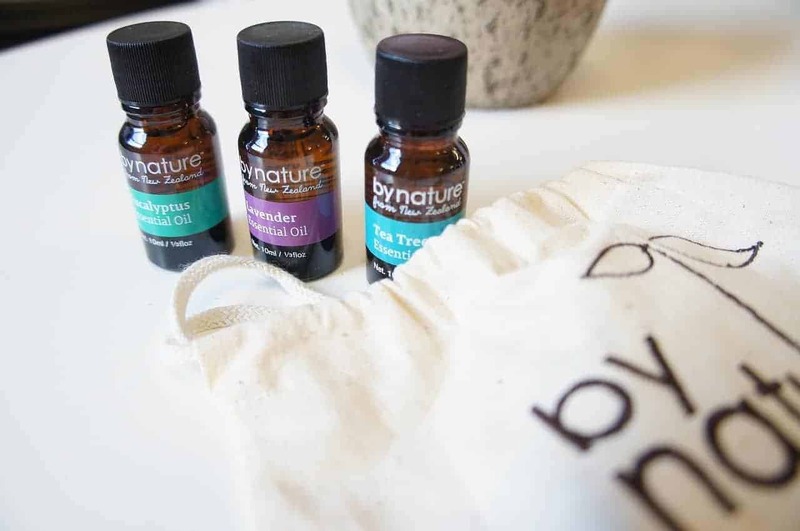 From this article, you can tell that the selection of a particular brand in essential oils is hard – but it is not impossible. As long as you do proper research into what you are buying, the process will become easier for you – and it all comes down to personal choice as well.